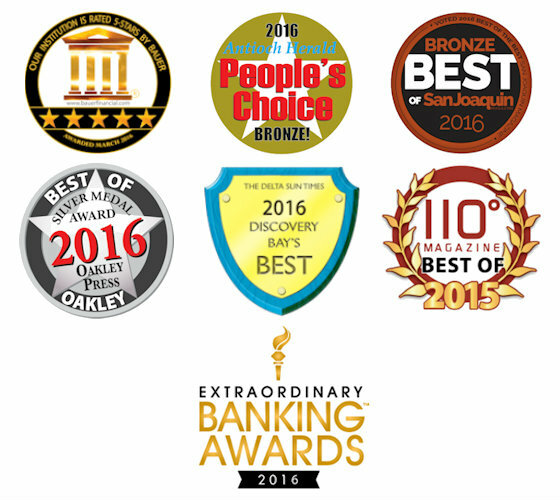 Enjoy award winning local community banking firsthand. Upgrade your banking experience by switching to BAC Community Bank. We've made the process simple and easy. Whether you choose to apply for a new account online or start the process by stopping by one of our convenient local branches, the tools below will help ensure a smooth transition. Step 1: Find the personal accounts that are right for you. Explore our personal checking and personal savings accounts. Step 1: Find the business accounts that are right for you. Explore our business checking and business savings accounts. Use our Personal Account Switch Kit to easily update automatic payments, direct deposits, and other transactions. Use our Business Account Switch Kit to easily update automatic vendor payments, payroll direct deposits, and other transactions. Use our Personal Account Switch Kit to track the progress of your banking transition and request your old account be closed. Use our Business Account Switch Kit to track the progress of your banking transition and request your old account be closed.